This medicated cream promotes skin healing by eliminating damaged tissue and then boosting levels of fibroblast cells, which are responsible for collagen repair and healthy skin. 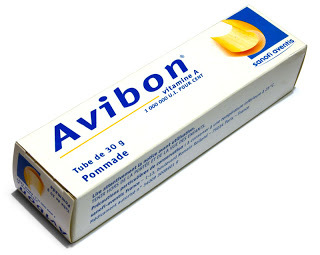 It’s one of the most effective cures for sunburn i’ve ever used and I now slather it on as an aftersun on holiday. It has a very light consistency, smells wonderfully medical and can be used on chapped skin or insect bites too. 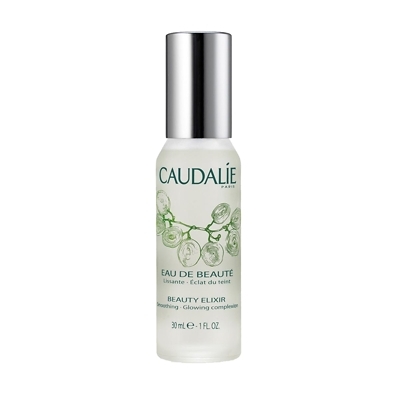 I think this cleanser is something that everyone should include in their beauty repertoire. 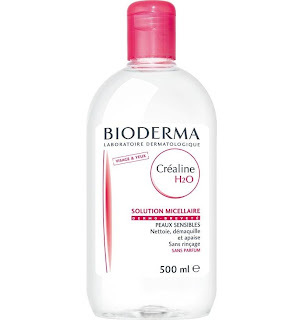 It’s the most gentle and effective make up remover i’ve ever used although it looks and feels just like water. It’s unperfumed and hypo-allergenic so even the most sensitive skin types can use it daily. Best of all it’s amazing value for money (£9.99 for 500ml) and as of recently, it can be found in several good pharmacies in the UK. Like a hit of caffeine for the skin, this spray tightens pores, smoothes skin and banishes sallow complexions – supermodel Abbey Lee Kershaw swears by it. I like to spritz over cleansed skin before moisturising for an invigorating morning boost. The best thing about this product is that you can actually feel it working so I take it on long haul flights and I swear it feigns a solid 8 hours sleep! Preparing your skin for the sun is as important as the protection you use. 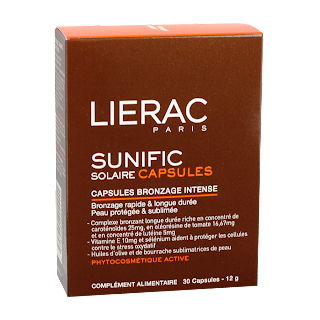 Skin that hasn’t been exposed to a single ray of sun since last August will benefit hugely from these capsules. They contain a combination of carotenoids, essential fatty acids and super-potent antioxidants so you only need to take one a day to see noticeable effects. Even after a couple of days use, I noticed my tan was much more deep and even. Yet another of my favourite multi-use ointments, this is a tried and tested product and I cannot recommend it highly enough. It’s like a French version of Elizabeth Arden’s 8 Hour Cream except instead of the grease and sheen you are left with a silky, matte complexion making it the perfect make up base. 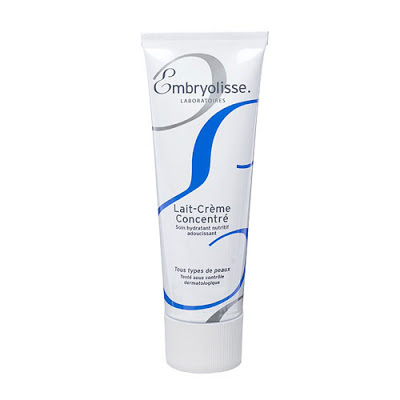 Since it’s inception in the 1950’s, Embryolisse has become the gold standard in no-frills face moisturisers. I like it because it’s incredibly soothing on dry or red skin but its light texture feels like you’re wearing nothing at all. The product works by retaining water in the skin leaving you with an incredibly soft and smooth surface. I’m into it but don’t just take my word for it. “Embryolisse is where it’s at” for Karlie Kloss and Jane Birkin is said to have used nothing else. This is some old-timey, clinical stuff. 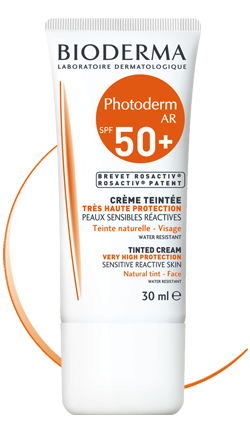 Full of vitamin A, similar to retinol (a potent anti-ageing ingredient) except without the drying. 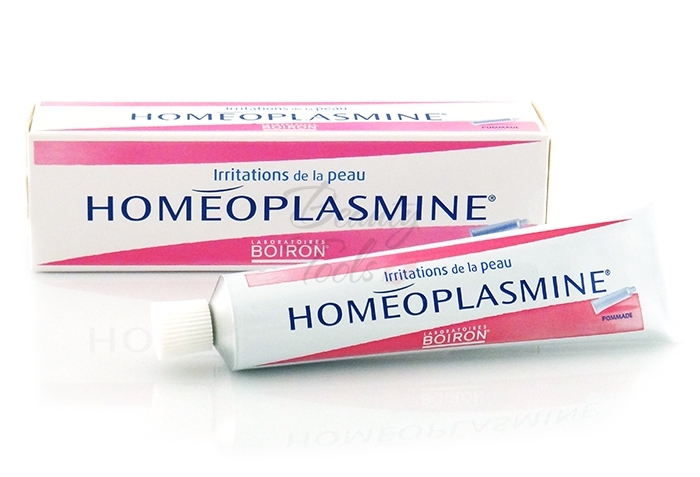 Its killer for getting rid of blemishes and if you don’t mind the medicinal smell (I find it semi comforting) you can use it as a night cream. It will make your skin incredibly soft and sort of plumped out by morning. It has a strange texture so unless you want to drag your chin and eyes into wrinkle-ville then I suggest warming it the hell up in-between palms and pressing it onto the skin. We all know we should be protecting our skin, especially in our teens or early twenties. 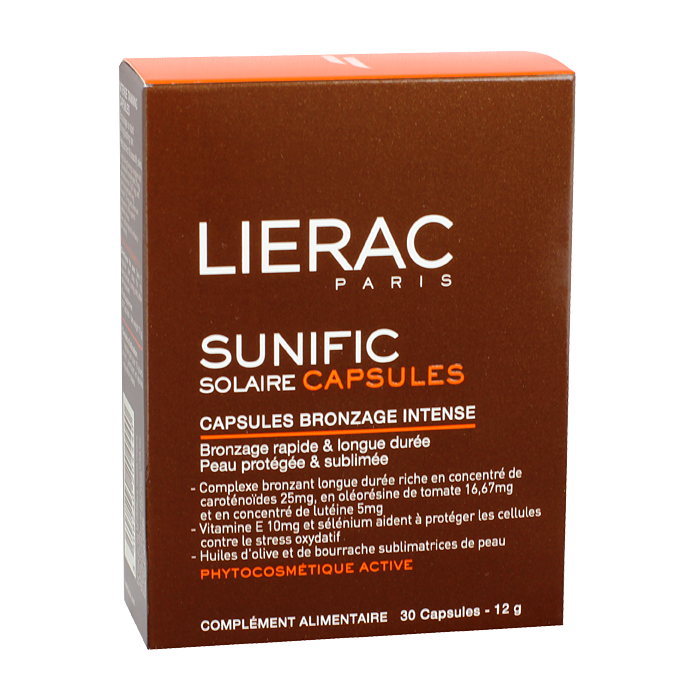 The scary thing about sun-damage is that you will do most of it during these years only for it to surface during your thirties and forties. To avoid this, wear a high SPF of at least 30 everyday. 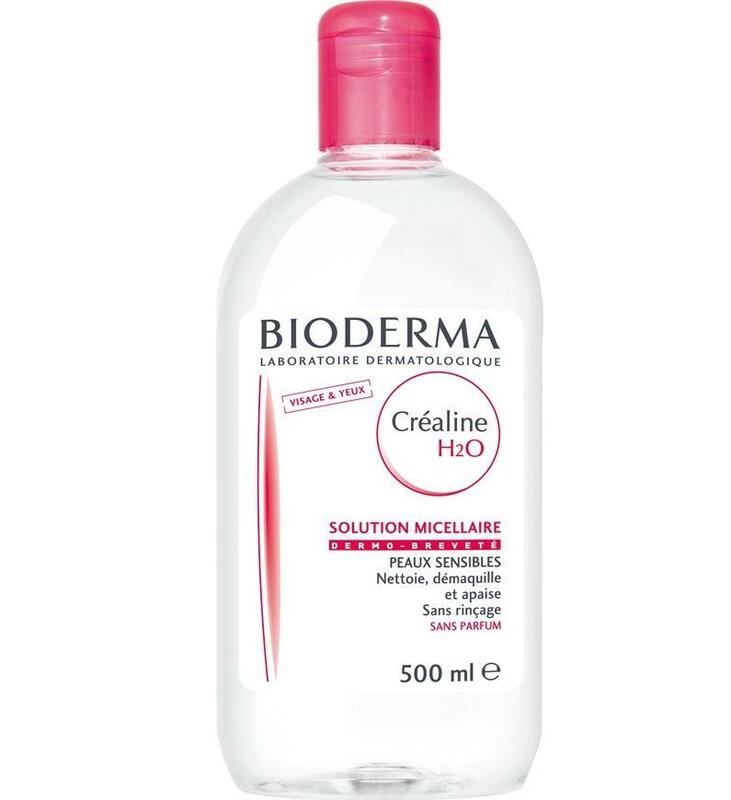 This tinted Bioderma product is my fave because it gives me the high protection I need to stay safe without being offensively white, greasy or remotely clogging. Once it’s on, I barely feel a thing and the tint gives a very flattering, soft focus glow. This product works on the skins structure by balancing it’s pH to the right levels. It contains AHA’s, a gentle exfoliant as well as Vitamin A and E and works by gently removing dead skin cells, leaving your skin glowing like a post-coital angel. Stretch mark creams aren’t just for pregnant women. I’ve been using Stri-Vectin and Palmers for years because i’m addicted to the supple and smoothing results they give me. 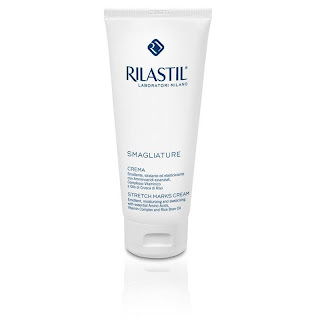 This variety from Italian cosmeceutical company Rilastil contains twelve active ingredients, five anti-oxidants and promises to restore elasticity and firmness to the skin with regular use. It’s allegedly the first cosmeceutical product ever made. Although this claim is somewhat tenuous, it has thirty-eight years of research in it’s wake making it a firm favourite amongst Italian women. This magical supplement promotes intestinal function and healthy digestion. 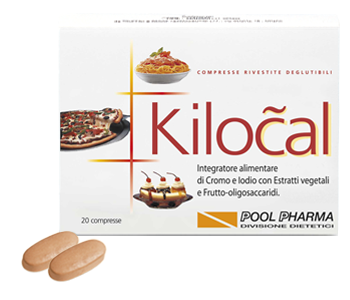 It contains pineapple enzymes which enhances the metabolism and will also help break down the enzymes in food more effectively. Chromium Iodine is highly effective in the breakdown of sugar and fat so they’re your best friend after an evening of overindulgence.